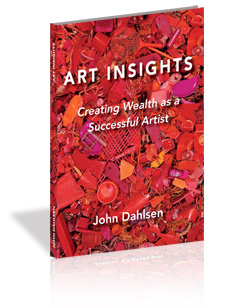 Dr. John Dahlsen provides vital helpful advice and assistance to artists, students and those involved with the arts, currently facing tough questions about the art world and how to respond to today’s unpredictable economy. For those who are seeking a creative business approach and are wanting positive career strategies in their fields of the arts, he has developed products including books, e-Books, CDs, DVDs, movies, subscriber based newsletters and seminars to assist to deliver his message. 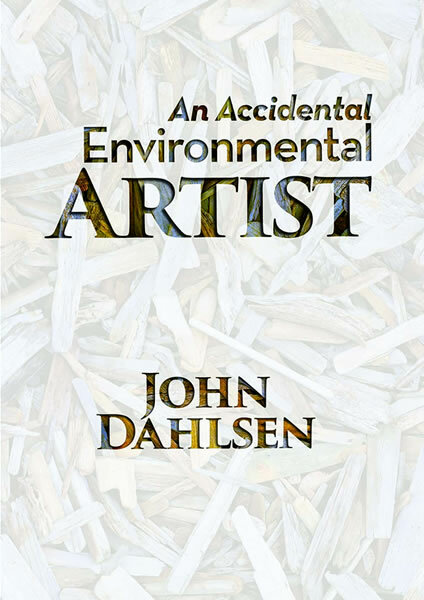 As a leader in his field of environmental art and having worked in the arts industry for over thirty years, he has the experience, to assist with valuable information and guidance through sharing his own journey as an artist, answering frequently asked questions and outlining simple processes of how to respond creatively as a business in positive and flexible ways throughout your career. 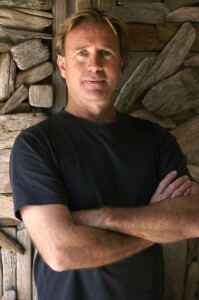 John has created a successful arts business and is now sharing his experience with other artists. 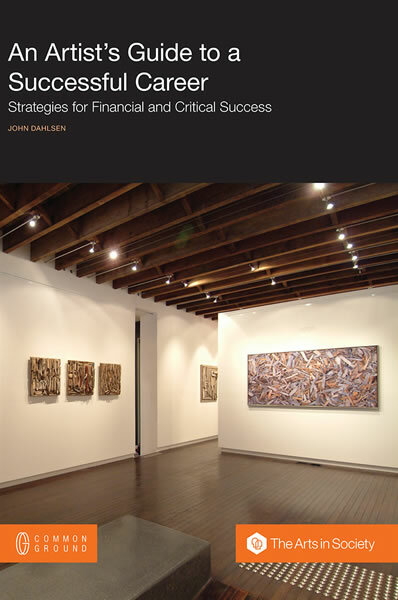 Learn about Creative Business and Career Strategies for Artists, from John.